October 5, 2006 - Comic Fred Burns will speak Tuesday, Oct. 17, on the campus of Arkansas State University in Jonesboro. 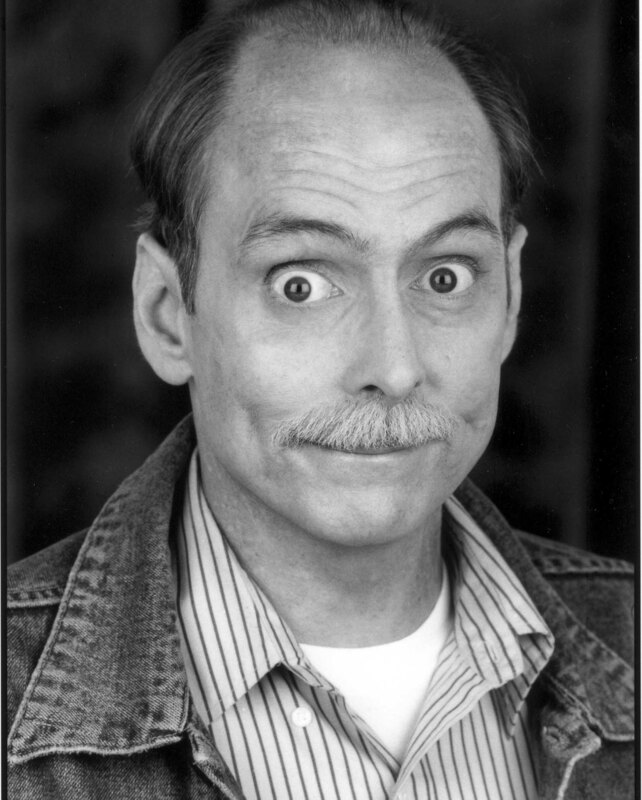 His presentation, “The Stand-Up Comedy of Fred Burns,” begins at 7 p.m. in the Student Union Auditorium. It is free and open to the public. Co-sponsors are the Lecture-Concert Series and the Office of Disability Services. Considered to be the George Carlin with psychedelic crutches, he won the $10,000 prize on the new Extreme Gong Show and was awarded the 1999 Norman Lear Comedy Award for “Best Comedian with a Disability.” He appears regularly on the Jerry Lewis telethon. The next Lecture-Concert event will be performance anxiety specialist Richard Cox who will present “Managing Your Head and Body So You Can Become a Good Musician” on Tuesday, Oct. 24, at 7:30 p.m. in the Fine Arts Center Auditorium. For more details, please contact Dr. Gil Fowler, associate dean for The Honors College, at 870-972-2308 or via email at gfowler@astate.edu or visit http://honors.astate.edu. To nominate a speaker or presenter for a future Lecture-Concert Series event, please contact one of the committee members listed on The Honors College web site, listed under the heading of Lecture-Concert.